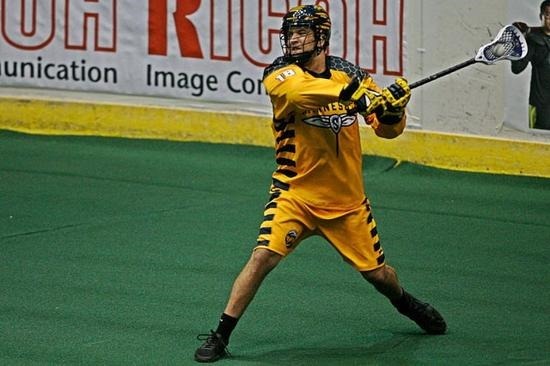 This entry was posted in Buffalo Bandits, Calgary Roughnecks, Colorado Mammoth, Edmonton Rush, Minnesota Swarm, New England Black Wolves, Rochester Knighthawks, Toronto Rock, Trades, Vancouver Stealth. Bookmark the permalink. When it comes to the Billings-Crowley trade, I just assumed Billings would sit the entire season. Dawick didn’t sound particularly interested in any quotes or interviews I heard. Once the Knighthawks made that offer though, they had to match. Giving away Billings for literally nothing is insane. With how quiet the Rock & Black Wolves were on deadline day, I kind of thought we might see the match-and-scratch. Now however with Hellyer out even more, whichever righty it was, they are going to get playing time. I am hopeful that this works out, but I will miss Billings. He was always such a nice guy at autograph night and season ticket holder parties. However it’s about the team winning, along with chemistry. Crowley is a great player. With a set up man like Sanderson, just imagine what he can do.